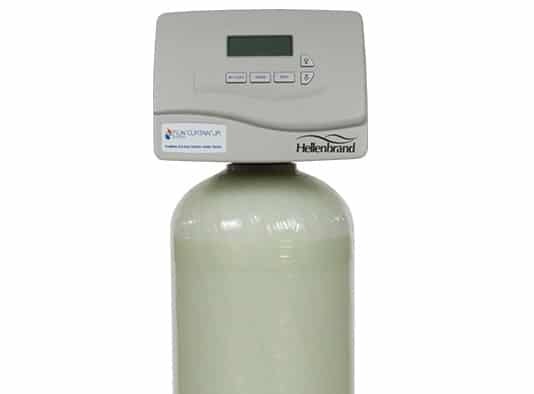 The ProMate 6 IC Junior is a value-oriented option for filtering out moderate iron particles and reducing rotten egg odor without the use of chemicals. And its VortechTM saves up to 20 gallons of water per regeneration. I am connected to a city water source. Since they treat the water, does that mean my water is already soft?